Honest Company wipes have been recalled. 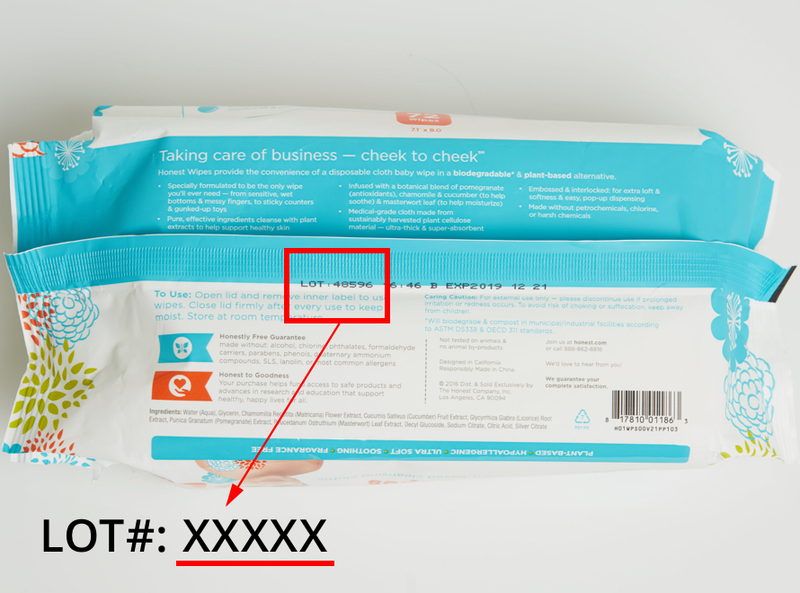 The company sent out a notification to all its clients informing them that some of their wipes might have mold. 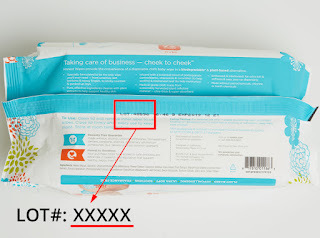 Which Wipes are affected by the recall? Also included, are wipes are also included in Honest Diaper Cakes, Baby Basics Gift Set and Baby Arrival Gift Set. What do I do if I have an affected lot?